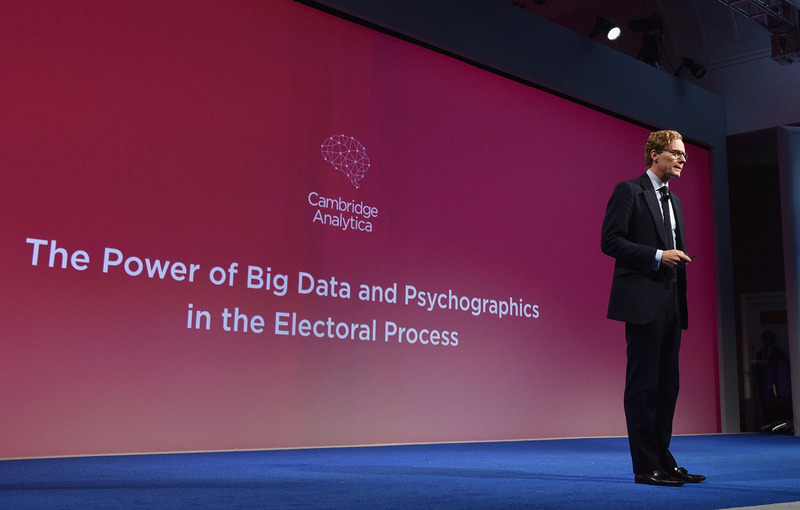 The New Military-Industrial Complex of Big Data Psy-Ops – Sig Nordal, Jr.
Once Cambridge Analytica and SCL had won contracts with the State Department and were pitching to the Pentagon, the whistleblower Christopher Wylie became alarmed that this illegally-obtained data had ended up at the heart of government, along with the contractors who might abuse it. This apparently bizarre intersection of research on topics like love and kindness with defense and intelligence interests is not, in fact, particularly unusual. It is typical of the kind of dual-use research that has shaped the field of social psychology in the US since World War II.